In this article, we’ll answer the question of “what is email marketing?” and share some tips & tricks to help you add this powerful marketing tactic to your arsenal. 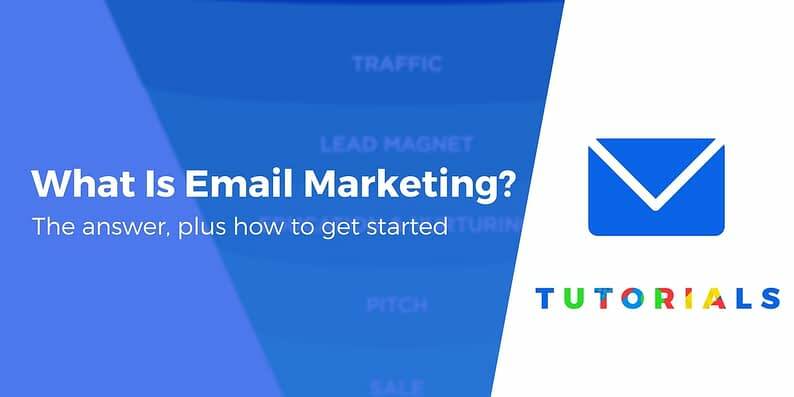 Beyond the basic definition, you’ll also get an introduction to the email marketing funnel and its importance, as well as a quick tutorial on how you can start building an email list today. Simply put, email marketing refers to the act of reaching out to consumers through email. Now, the beauty of email marketing lies in its versatility. Most people think of email marketing as “old-school”, but email still has the best ROI of any marketing channel. More specifically, the average company generates $44 for every $1 they spend on email marketing. For comparison, you’d only generate $2 for every $1 that you spend on your AdWords campaigns. 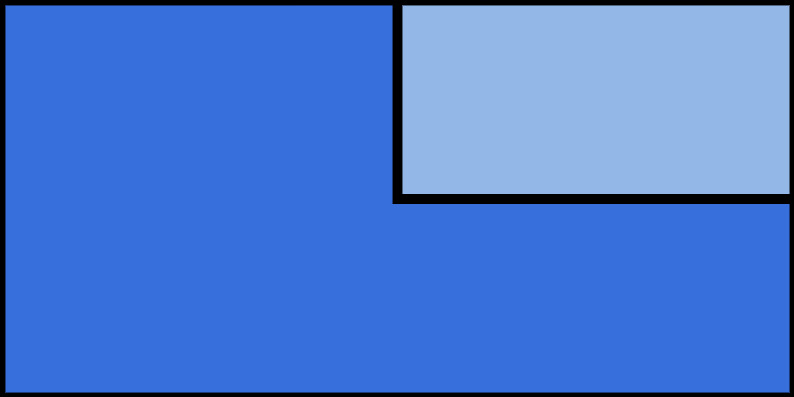 So how does a funnel connect to the question of what is email marketing? For those who aren’t familiar with the term “funnel”, it’s basically a model that you can use to guide your consumers towards making a purchase. At the top is “Traffic” – these are the folks who visit your site. Next, you have the “Lead magnet”. 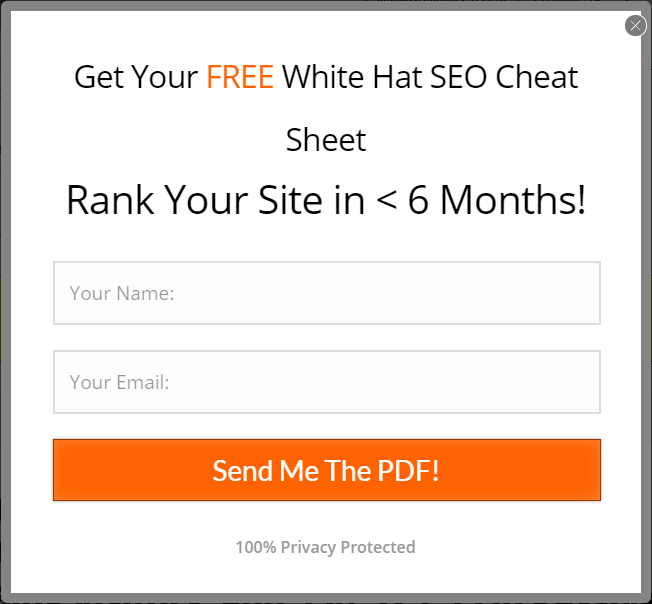 This is a valuable resource that you offer to your site visitors in exchange for their email. Or anything else that brings value to your visitors (for example, we offer a guide on how to speed up your WordPress site, which you’ll see at the end of this post). From there, you move onto the “Education And Nurturing” stage. But if you’d like, you can also bring your consumers through a separate automated email campaign that will do the same thing. Say your consumers are interested in learning how to optimize their site for SEO, for example. Once you’re done nurturing your consumers, it’s time to move on to the next stage of the funnel – the “Pitch”. In this step, you hit your leads with your offer. Maybe you want to sell them your services, or perhaps you’re promoting your products. Either way, in this email you can tell them all about your offer and its benefits. Finally, the last step of the funnel is the “Sale”, where you convert your lead into a paying customer. Why do you need a funnel, anyway? Why do you have to go through the funnel in the first place? Can’t you just sell to your consumers right off the bat? Yes, that’s possible – but you probably won’t experience much success. Here’s the thing: not everyone who looks at your website is ready to buy immediately. Some of your visitors might still be researching their problem. Other visitors may be crystal-clear on their problem, but they might still be looking at various solutions. That’s why you need to nurture them with email marketing. Let’s move on to talk about how you can get started with email marketing. Now that you can answer “what is email marketing?”, it’s time to learn how you can start building your own email list. There are plenty of email marketing services out there, but one of the most popular is MailChimp. 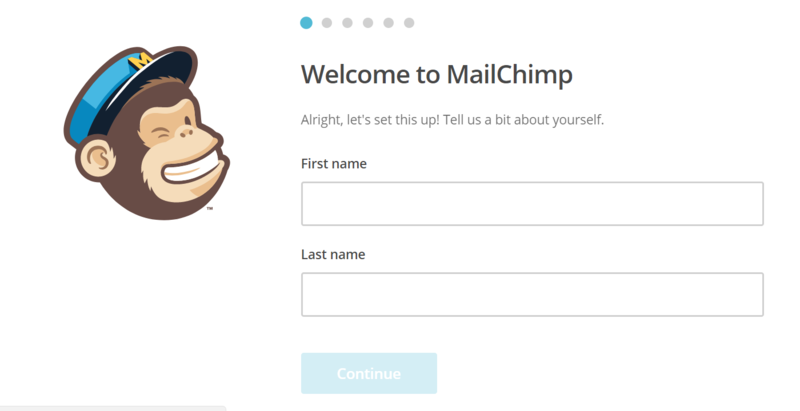 For those of you who are new to marketing, we recommend using MailChimp to start off with. They have a free plan that you can use until you exceed 2,000 subscribers, so that’s one less expense to worry about! To sign up with MailChimp, click on this link. Once you’re through, it’s time to set up your first automated campaign. Click on “Campaigns” at the top panel, and then scroll down and click on “Try It Out”. You’ll be redirected to a drag-and-drop editor where you can create an automated welcome message that your new subscribers will receive. Don’t stress – this editor is simple and intuitive to use, and you’ll get a tutorial that will guide you through the process. Once you’re done customizing your email, click on “Save And Continue”. Here’s where you can decide when you want to trigger your email. Since you want this welcome email to land in your subscriber’s inbox immediately when they subscribe, click on “Edit”, and change this to “0 days”. If you want to add another email to this series, click on the “Add Email” button. 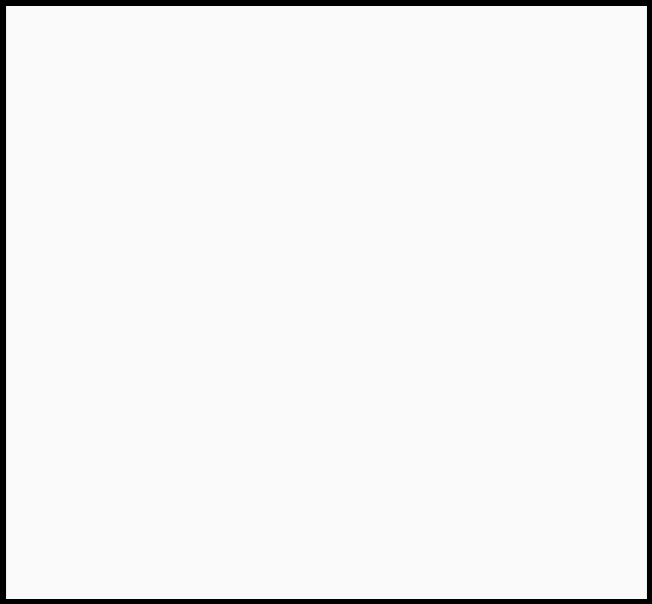 Then click on Start Workflow. Annnnd you’re done! You’ve successfully set up your first automated campaign. As mentioned previously, most people typically use lead magnets to capture their leads’ emails. You can also just create a plain email sign-up form, but that won’t be as enticing for your visitors. 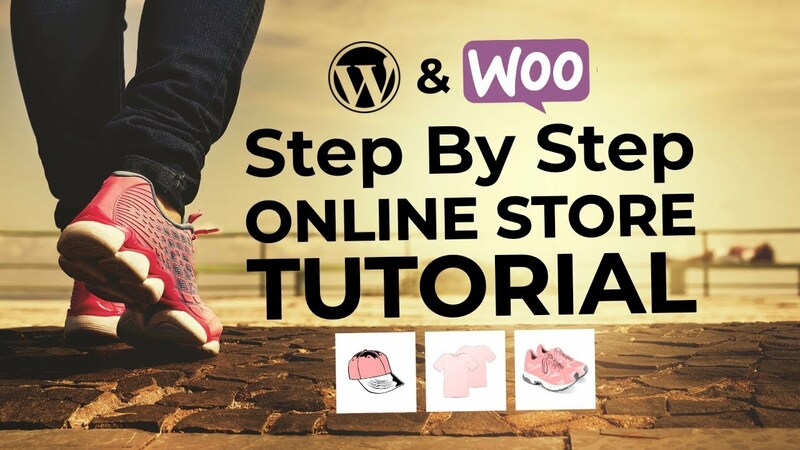 Either way, you can follow our guide on how to create opt-in forms on WordPress. Once you’ve got your basic form in place, you can read our guide on how to double your email subscribers to start implementing more advanced list building tactics. What is email marketing? It’s your new best friend! It’s a powerful way to build a life-long asset for your site. While search engine rankings and social media traffic come and go, your email list is forever! Still a little confused by the question of “what is email marketing?” Let us know your questions in the comments and we’ll try to help out!